Demension: 35×40×17mm mm, Weight: 25.3g. 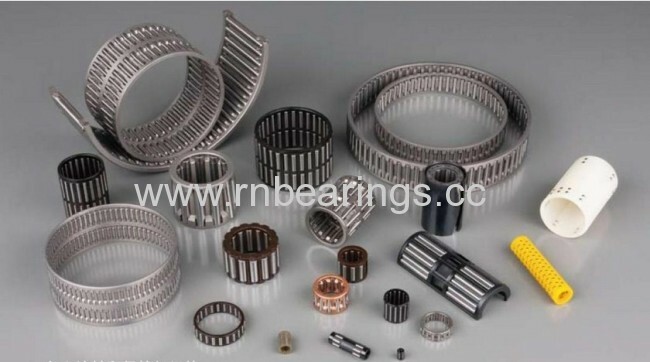 The needle roller and cage assembly is an independent bearing element. The each of needle roller is guided and caged accurately by the cage. It has the highest load carrying capacity and the high rigid design in the smallest structure and space. The wide distance between two guiding surfaces of cage ensures the accu-rate guide of needle roller and cage assembly. Needle roller and cage assembly is suitable for the place where the shaft and housing bore are acted as the raceway. Under the geographic accuracy shaft and housing bore raceway, the highest rotation precision can be obtained. The working clearance in bearing location is dependent on the tolerance of inner and outer raceways,needle roller difference and working temperature. assembly is the double row radial needle and retainer assembly. 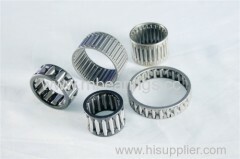 housing are directly acted as rolling surface with surface hardness HRC 60 and surface roughness Ra no more than 0.63 m. convenient for mounting. Model K D represents as the single row split bearing and Model KZ-WD repre-sents as double row split bearing.